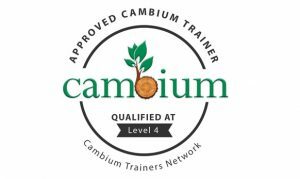 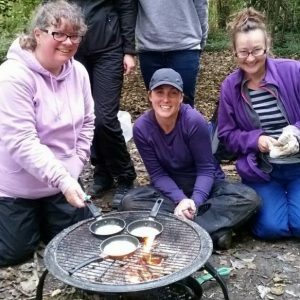 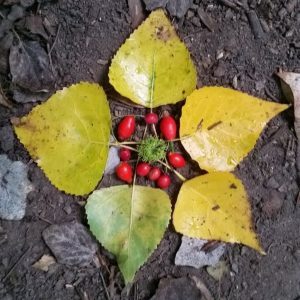 Accredited Level 1, Level 2 and Level 3 Forest School training courses. 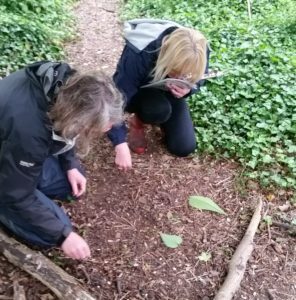 Our sessions take place in a beautiful woodland with a comfortable classroom space. 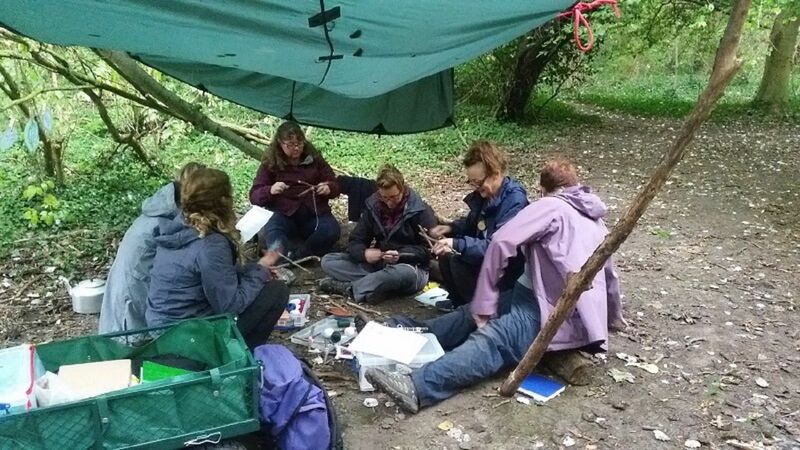 Course content is a balance between hands on, group work and tutor led teaching. 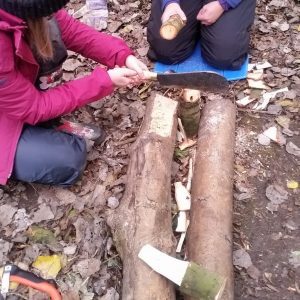 All sessions include the use of fire and tools with the longer courses allowing trainees time to embark on a personal making project, development of practical skills or portfolio work within course time.